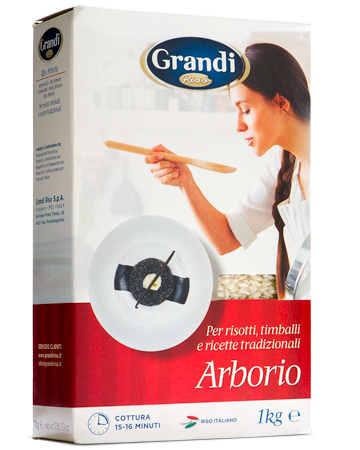 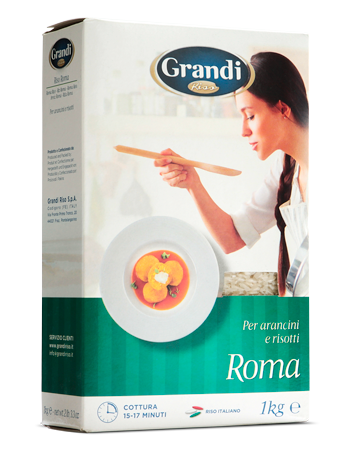 The superior quality of the traditional italian varieties. 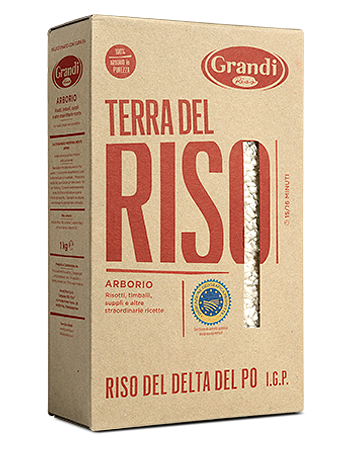 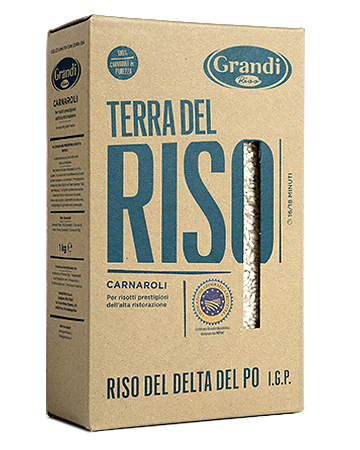 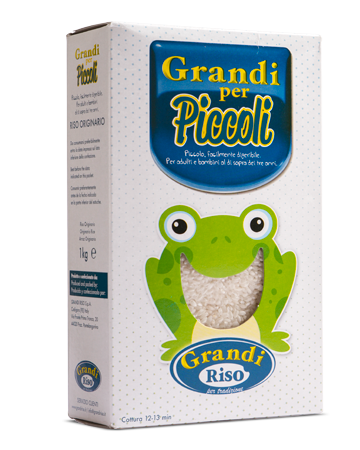 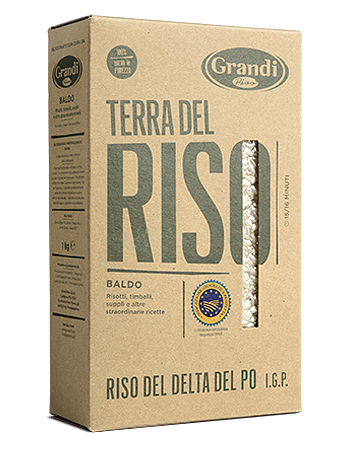 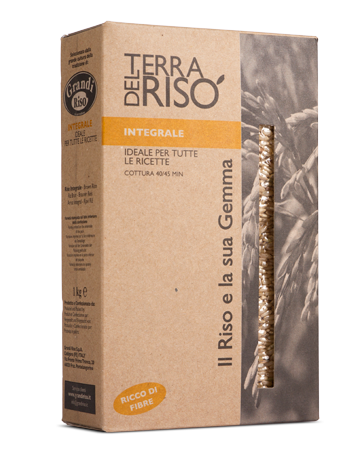 From the “Consorzio di Tutela del Riso I.G.P” (Association for the protection of the Delta del Po rice) a selection of the finest rice varieties with low enviromental impact. 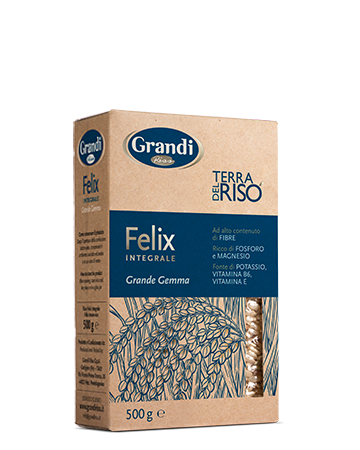 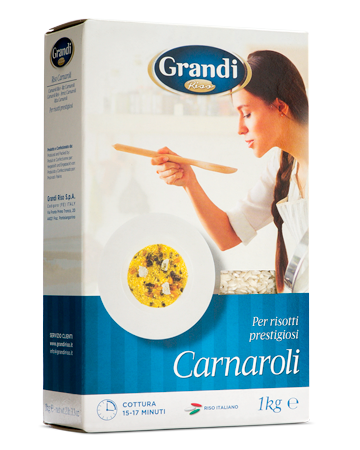 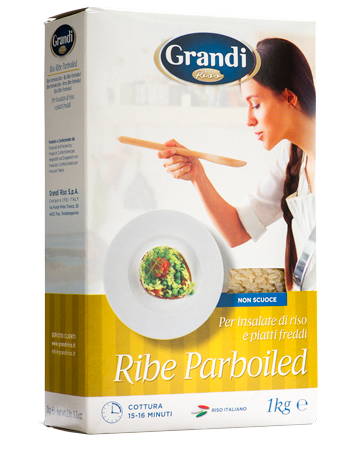 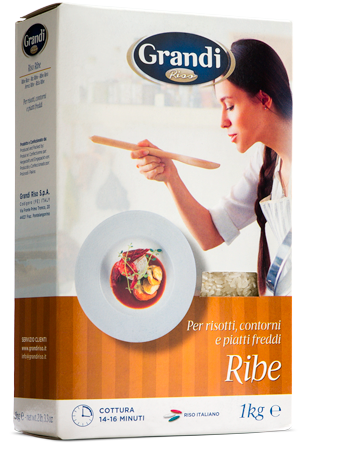 Special products, easily digestible and high in fiber. 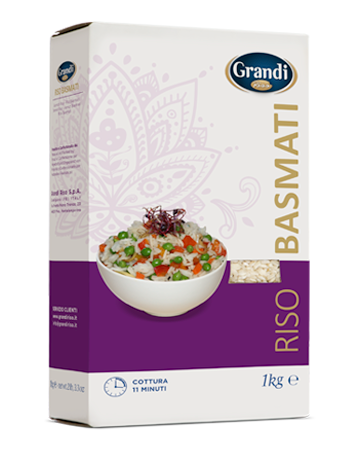 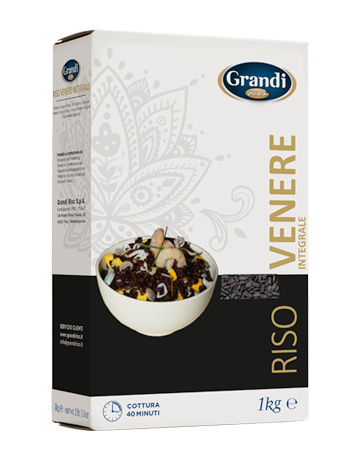 Brown rice offers lots of health benefits, Basmati rice is appreciated for the intense fragrance, Venere rice has been known since the ancient times for its antioxidant properties.